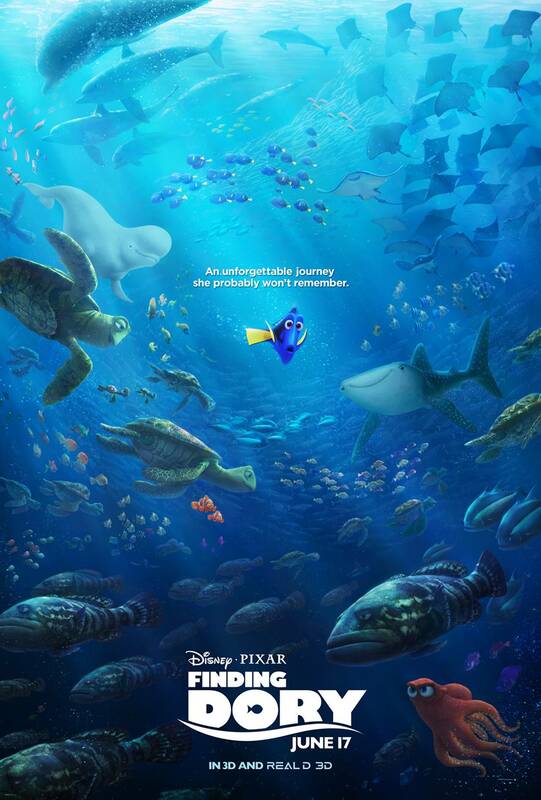 The most anticipated non-superhero film of the summer, Finding Dory is expected to set the record for the biggest opening weekend for an animated film. Currently, Shrek the Third which opened at $121.5 million holds the record. The follow up to Finding Nemo has extremely high expectations and anything south of breaking the record would be considered a disappointment. No pressure. Just keep swimming. See it! It’s been 13 years since Nemo and the sequel is unlikely to come close to the magic of the first but these are characters we love and are familiar with and Pixar almost always delivers. 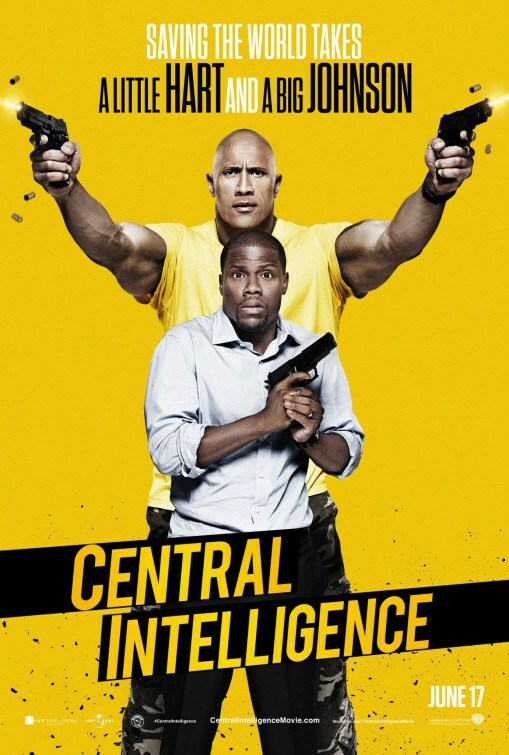 With a tagline of “A little Hart and a big Johnson,” how can Central Intelligence fail? Of all of the trailers for the summer, only Mike and Dave Need Wedding Dates received bigger laughs. Central Intelligence is many people’s favorites to crack the summer top 10. Unfortunately, it would probably have to outdo The Conjuring 2‘s $40 million opening to have a chance at that spot in the top 10 for the entire summer. See it! The trailer is funny and Johnson and Hart are both funny. The movie won’t win any awards but that’s good because it won’t win a Razzie, either. Many are considering this a sleeper to end up in wider expansion as the low budget horror film produced by Eli Roth and directed by Jon Watts (Cop Car) has been doing okay critically. Just what we need, another clown to torment my nightmares. If you’re a horror buff, see it. 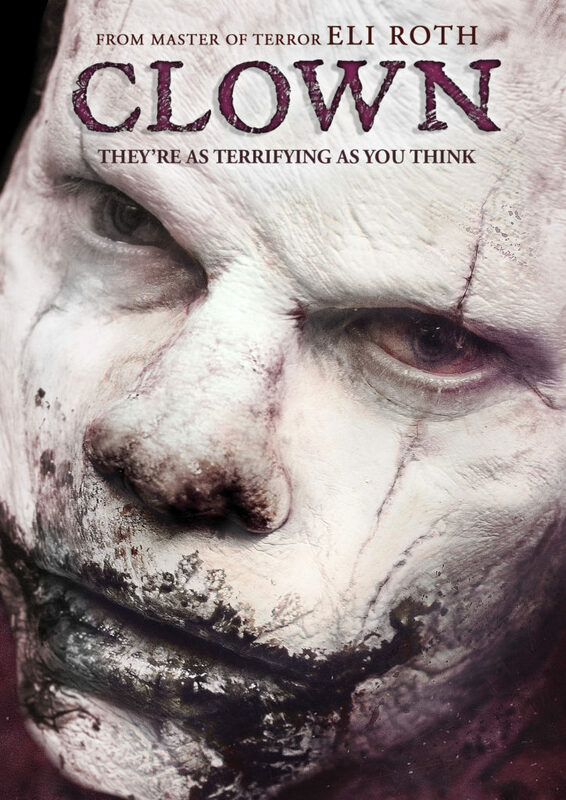 If horror isn’t your thing, you might not even want to be in the same building as Clown. Last week’s forecast was a little too down on Warcraft and a little too excited for Now You See Me 2 and while we had The Conjuring 2 at #1, we didn’t expect it to break $40 million. Not the best week of the year for the MHT Forecast. Dory takes the record and Central Intelligence has a solid opening while The Conjuring 2 and Now You See Me 2 have a decent hold and Warcraft does not. I’d like to vote for “anything but clown,” please.